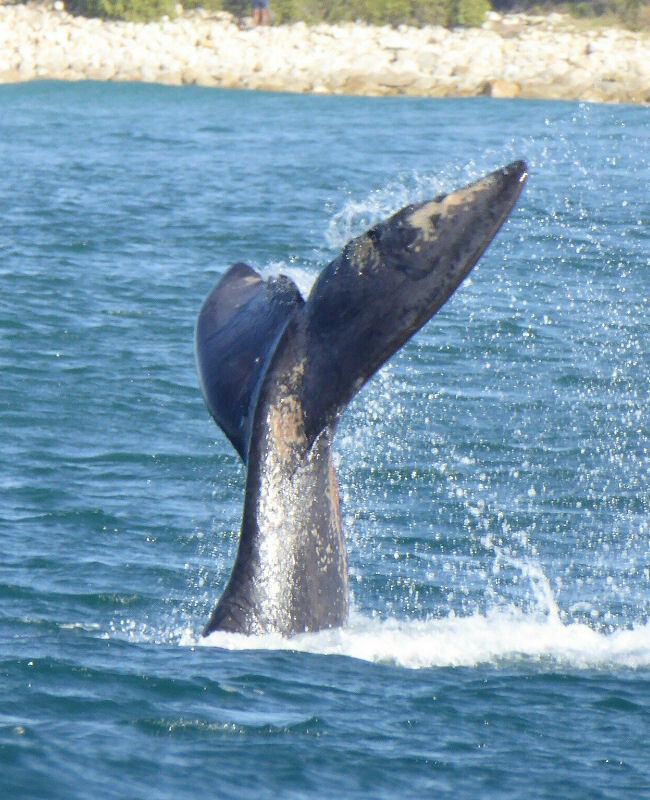 Plettenberg Bay is a wild-life enthusiasts' paradise. 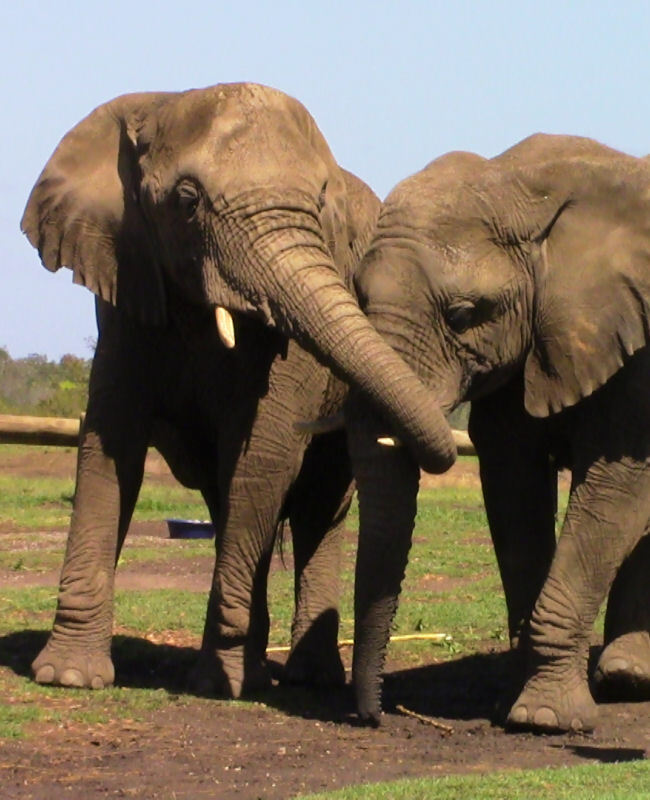 Meet the six African Elephants: Maroela, Jabu, Thandi, Mopani, Thaba and Tumelo in a beautiful indigenous forest setting and choose your elephant experience from the varied programme. The world’s first multi-species free-roaming primate sanctuary is renowned throughout the world for its rehabilitation work. On the 1 hour safari expect to see many species of monkeys, apes and lemurs living in the forested sanctuary. The largest single free-flight aviary in the world, and incorporates an indigenous forest with waterfalls and elevated walkways. Previously caged birds from every corner of the globe live here in free flight. Plett’s latest addition to a “must see” whilst visiting the Garden Route. An activity with a difference – the objective being to allow visitors to experience tame indigenous wildlife in a semi-natural environment whilst learning about their struggle for survival in the wild. 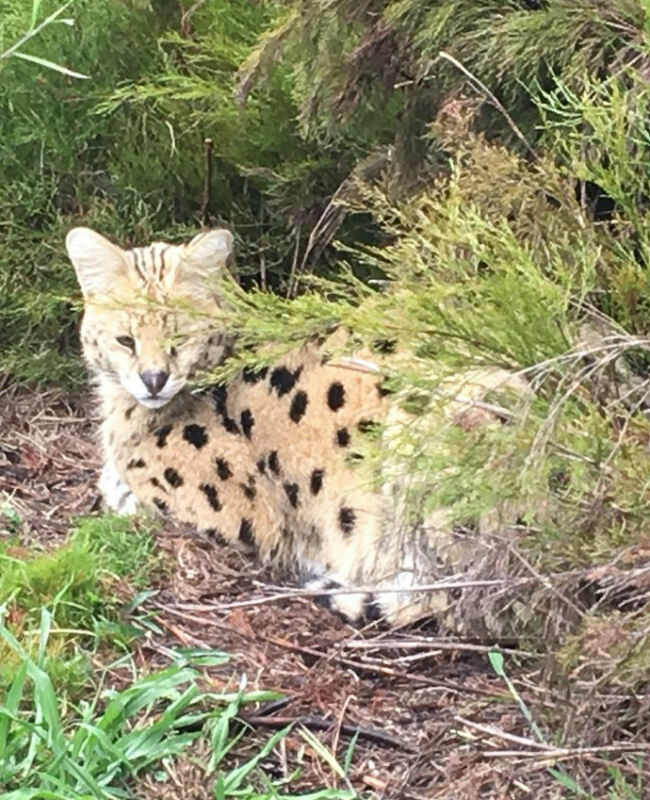 Tenikwa offers visitors a unique opportunity to experience South Africa’s lesser indigenous cats, branded “The Furry Five” – Black Footed Cats, African Wild Cats, Caracal, Serval and two very cute young Cheetah cubs, Chester and Zimbali, that will steal your heart. Plettenberg Bay Game Reserve – A 2 hour game drive or horse safari experience with over 30+ different species of game, 800+ animals and 1300 hectares of indigenous beauty just 15 minutes from the town. An African Safaris on the Garden Route. Choose from half or full day visitors’ programmes.